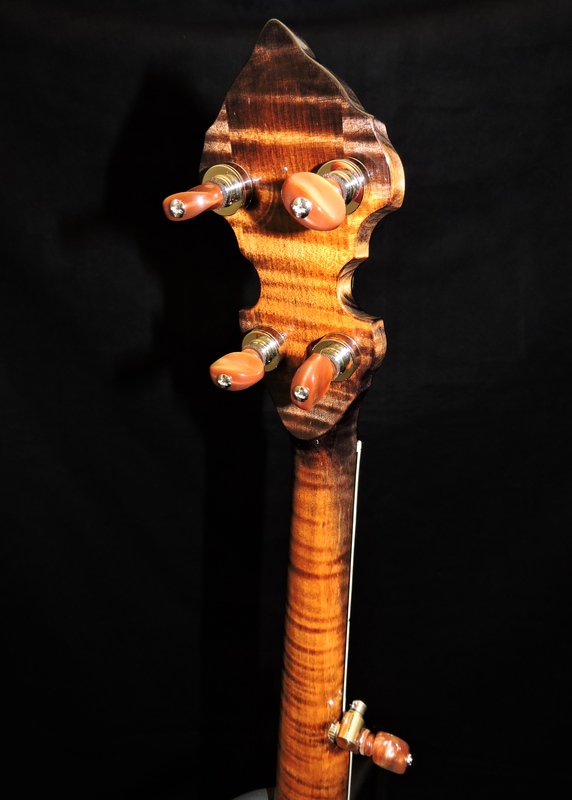 We have been working for a year to complete this exciting new model. 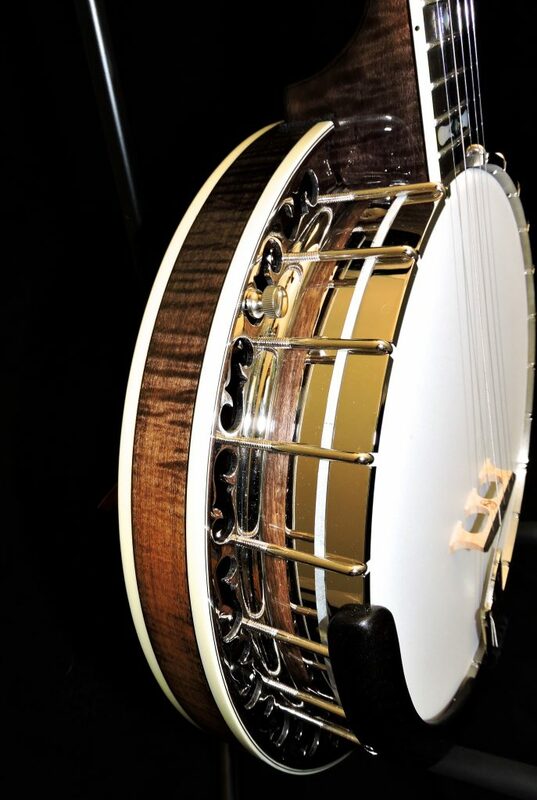 At the heart of the “Southern Cross” Bluegrass banjo is Chuck Ogsbury’s latest tone ring, the “HG 50″, which is sand-cast bell-bronze and has a slightly different mix of alloys and weight from our other Bluegrass tone rings. 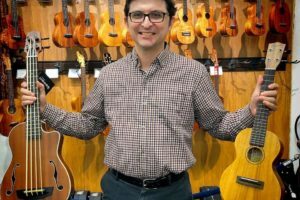 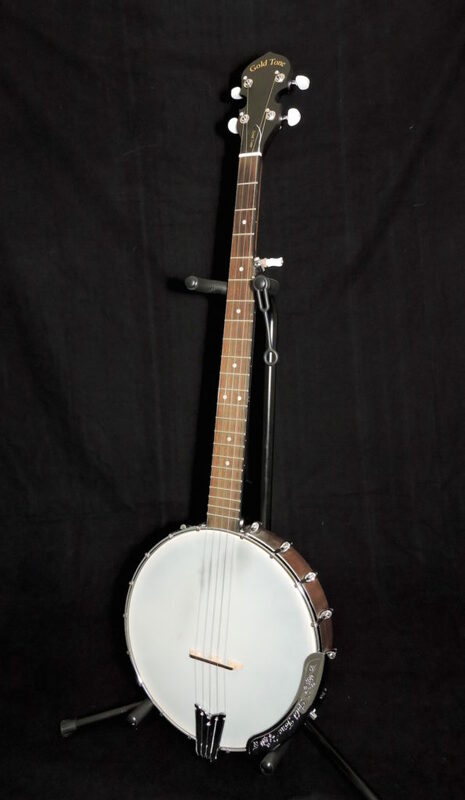 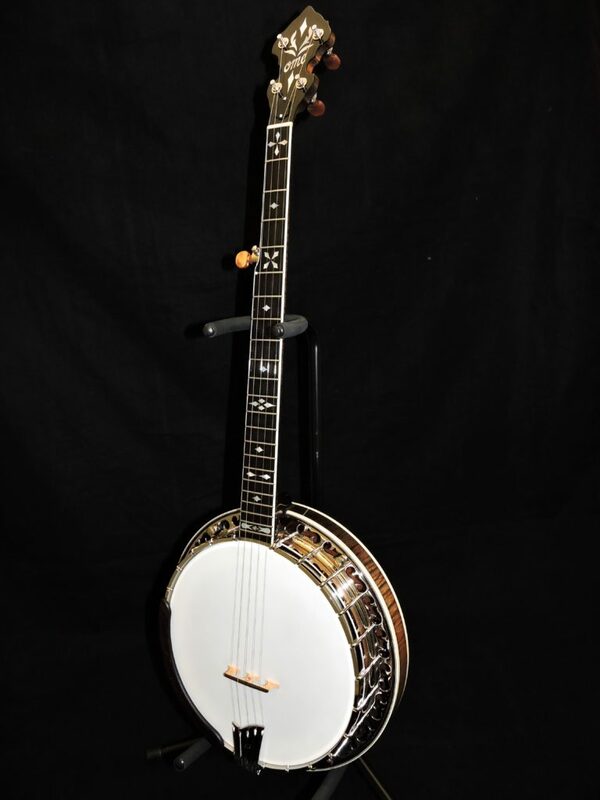 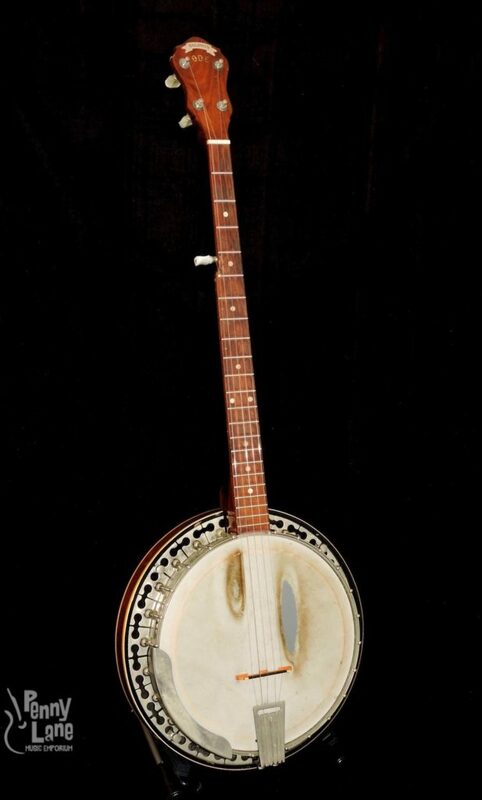 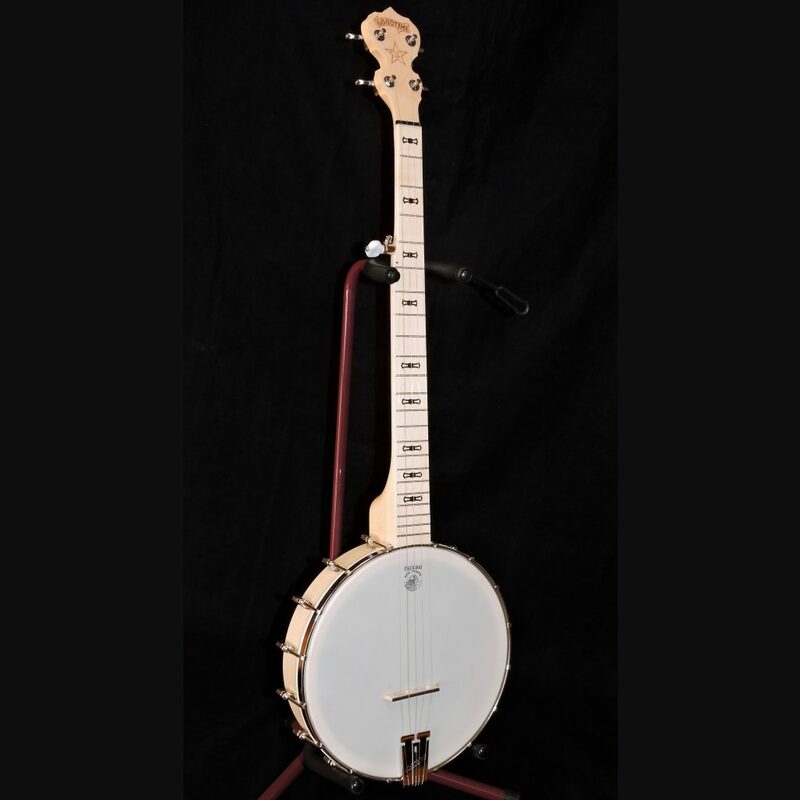 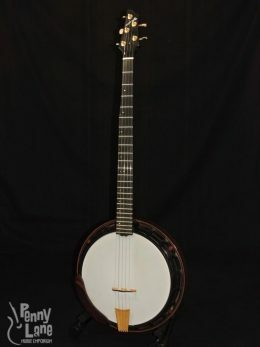 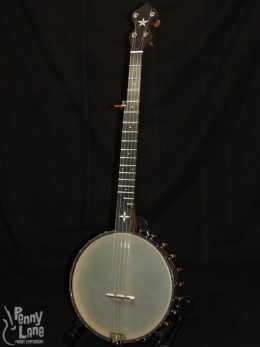 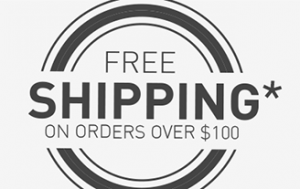 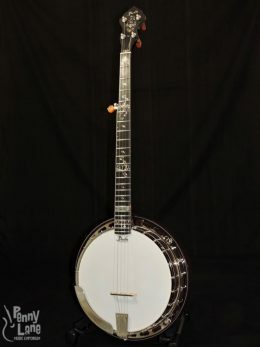 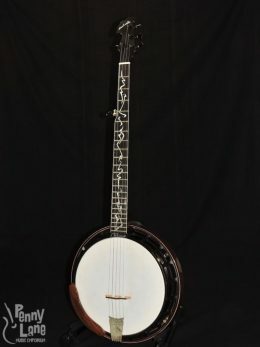 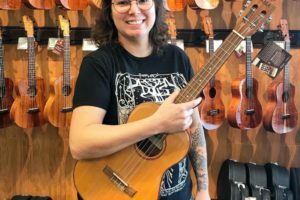 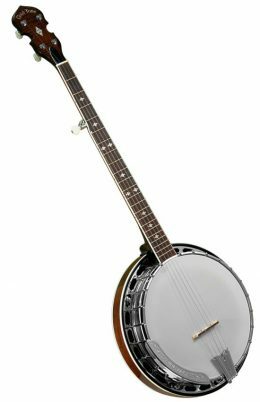 It’s about 4 ounces heavier, and when combined with our 50 years of crafting banjos and developing the highest-quality hardware, this banjo will win the hearts of traditional Bluegrass players! 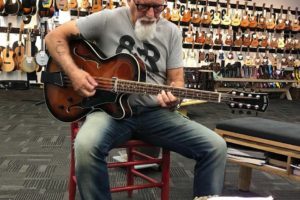 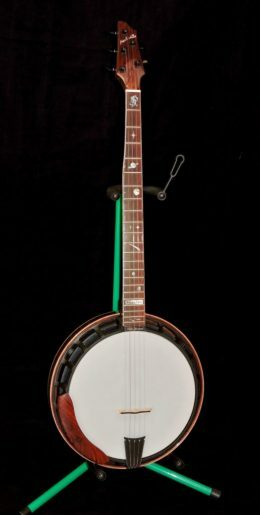 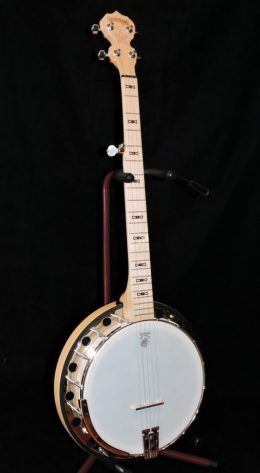 In addition to the HG 50 tone ring, we elected to use a modern version of the banjo heads favored by Bluegrass players in the 1960′s, added a Ome Harp tailpiece, and are setting-up the banjo with responsive hand-made bridges. 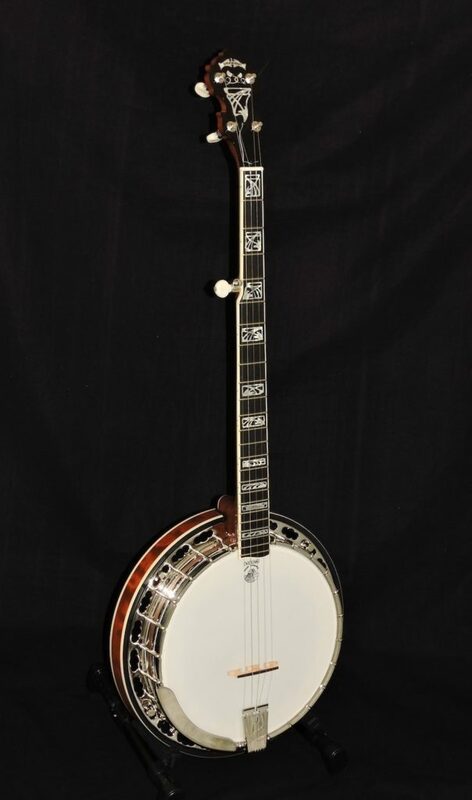 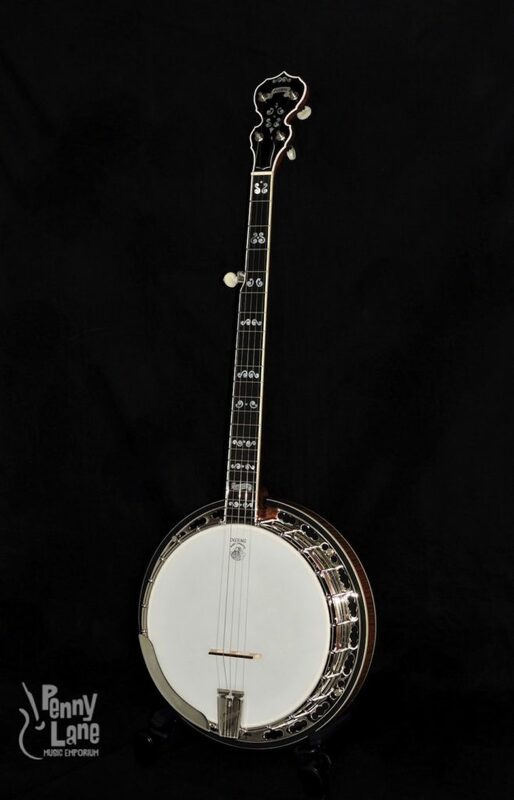 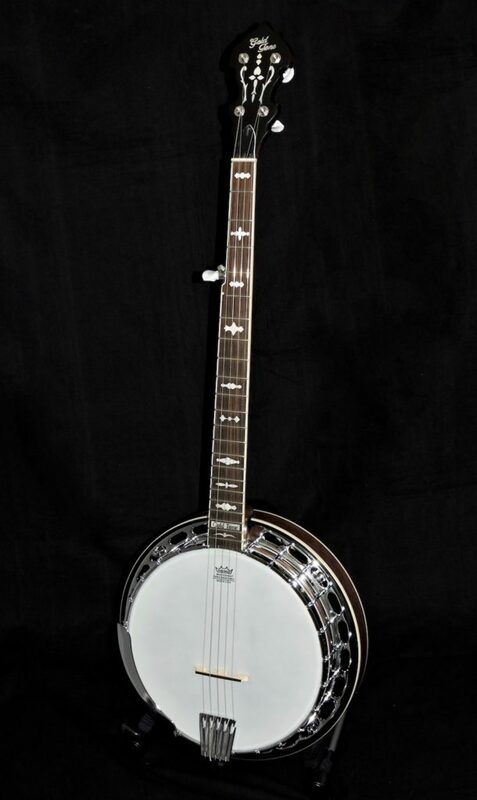 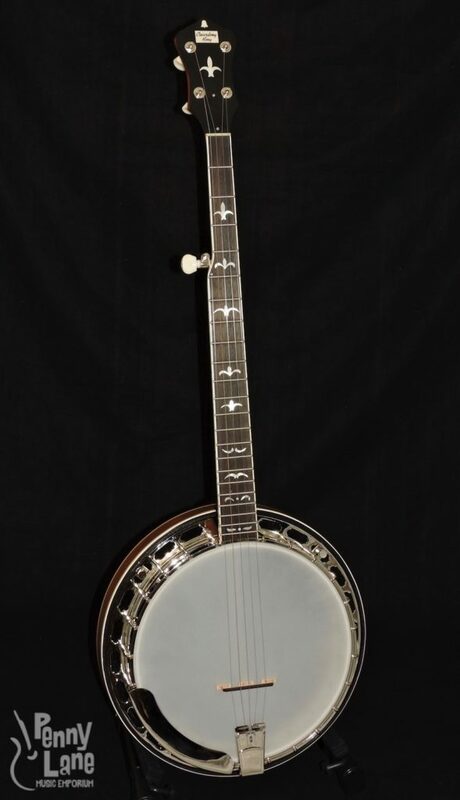 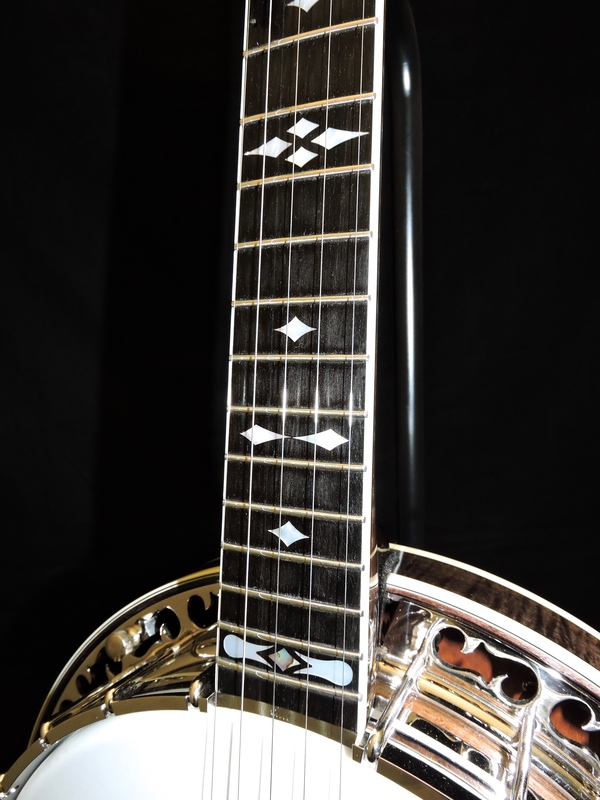 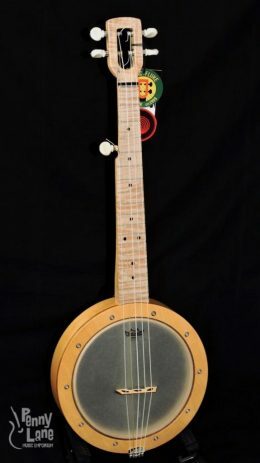 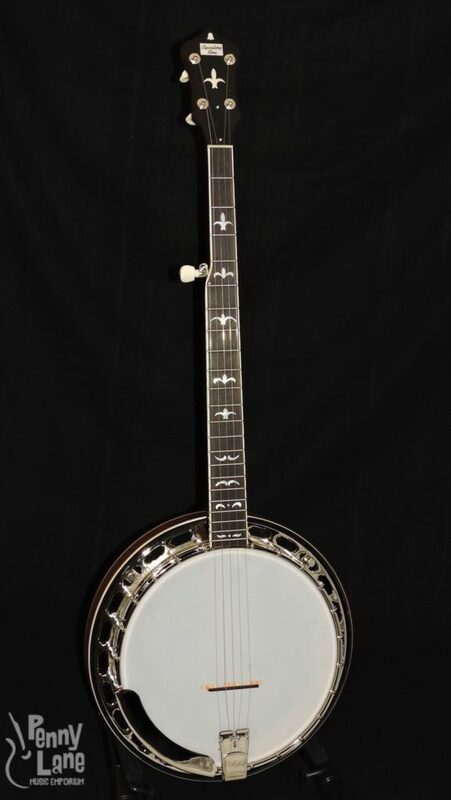 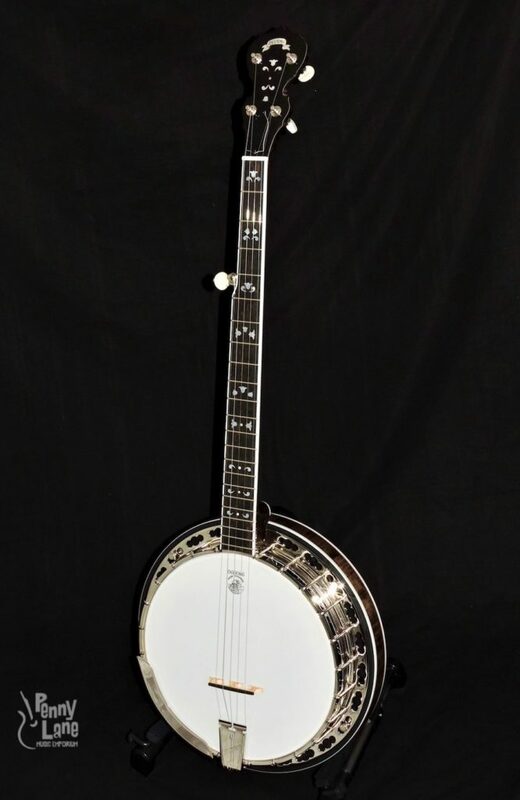 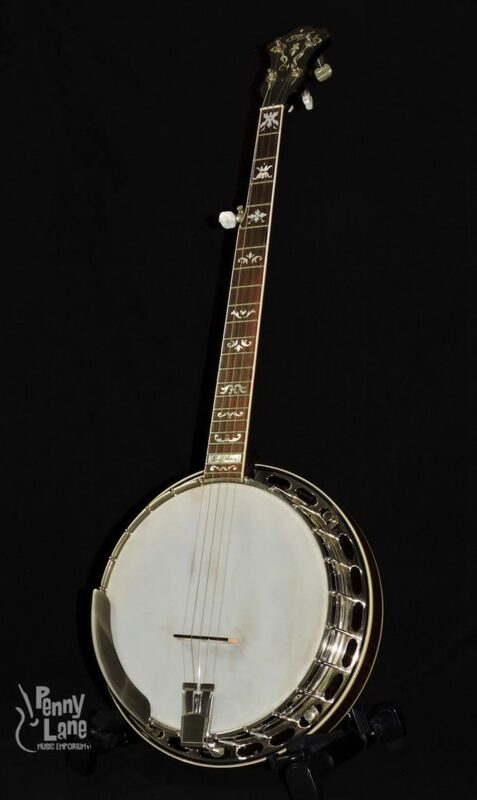 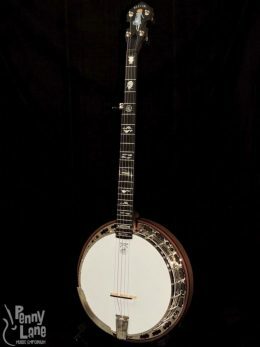 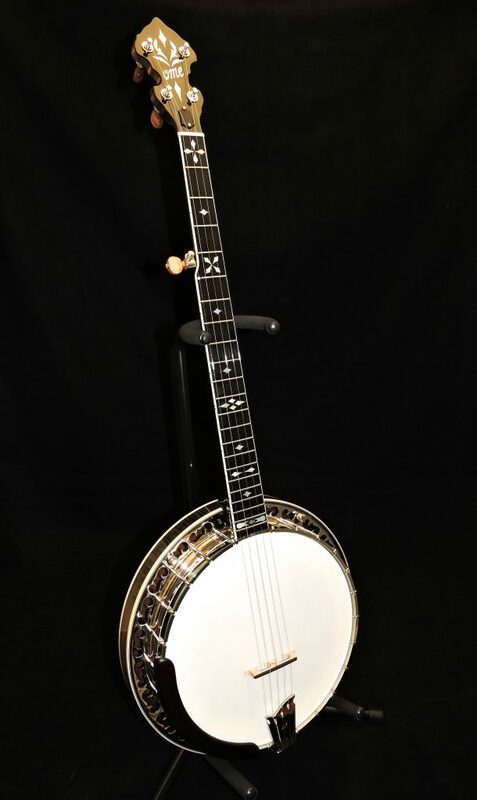 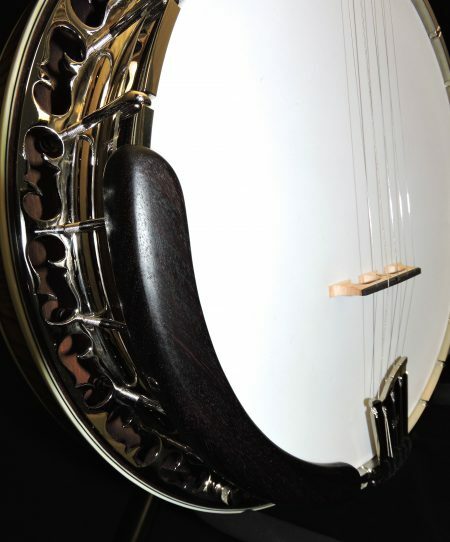 Other specs are unchanged from our standard Bluegrass banjos: 26.25″ scale length; 1.28″ nut width; our Bluegrass neck, resonator and 3-ply maple rim; Ome’s zinc die-cast flange and solid brass parts with steel hooks; hand-sanded and buffed high gloss finishes; and our chenille-wrapped medium gauge strings. 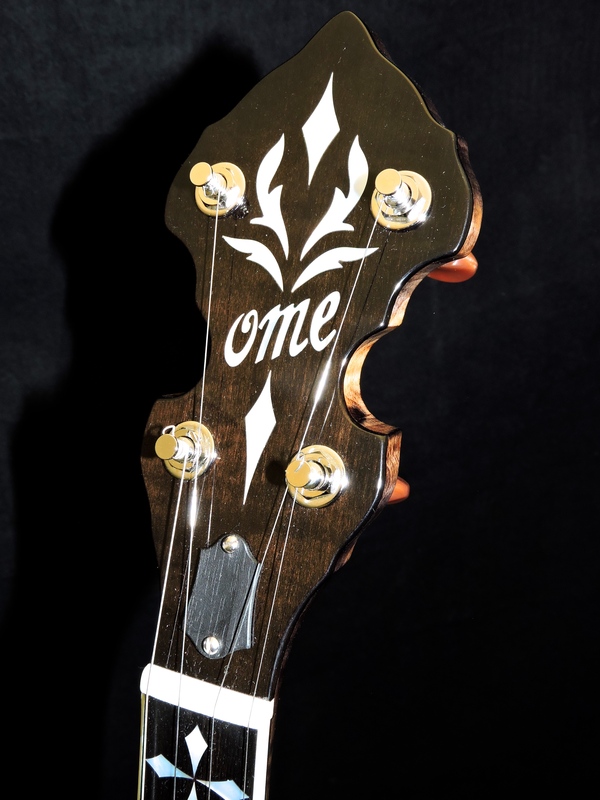 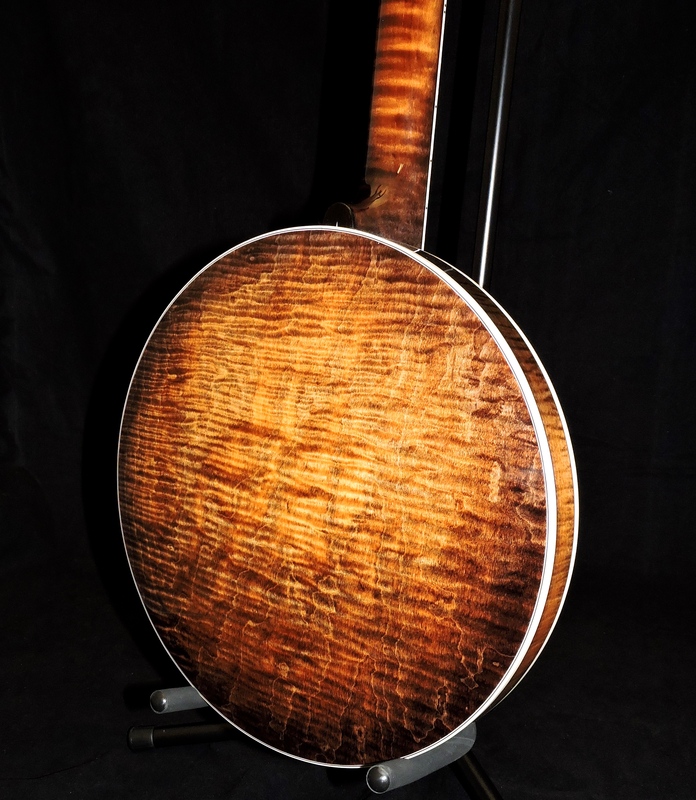 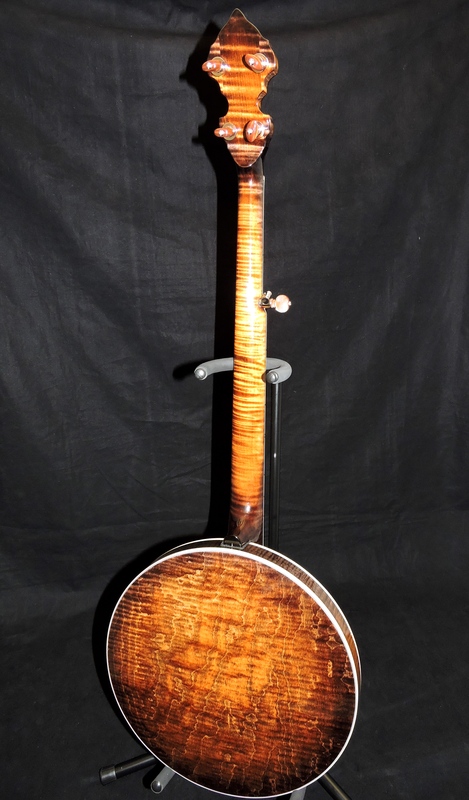 All Omes are crafted by our three builders in Boulder, Colorado, and each year we make about 150 banjos.